The Revenue Commissioners have defended their method of calculating house prices in advance of the forthcoming property tax amid criticism that their valuation guidelines do not reflect market reality. As growing opposition to the tax mounts, Keith Walsh, architect of the Revenue’s website, said yesterday that its online guide to home values would be helpful for many people in assessing what they will have to pay. The guide is designed to help homeowners estimate what tax band their property falls into. 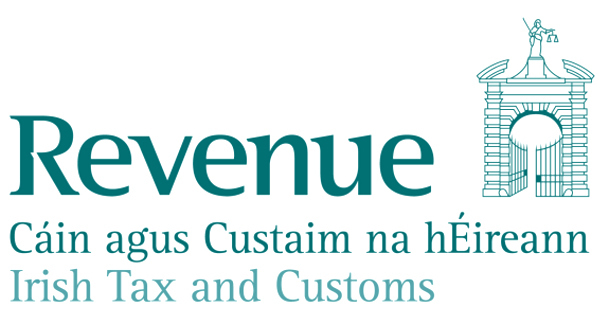 People will begin to receive letters this week detailing the amount of tax owed before the charge comes into force on July 1st. However, the guide, which is based on electoral districts, has thrown up some bizarre calculations, according to The Irish Examiner. In one instance, Lotamore House in Cork, on sale for €1.3m, is classed as coming under the guideline’s valuation band four, and worth less than €200,000. Every pre-2000 detached home in Kilkenny, both urban and rural, is valued at between €150,000-€200,000, regardless of location, site size, facilities or the number of bedrooms. In Dublin, one Blackrock property, on sale for €1.3m, attracts a value category of between €500,000-€550,000 on the website. “The average price may not be right for every property,” said Mr Walsh. However, he insisted the guide would still provide a useful tool for many homeowners in calculating their tax liability. Mr Walsh said Revenue had established a “reasonably good example of the Irish property market at the current time”. However, he said that, as a self-evaluation tax, the responsibility for supplying an accurate house evaluation ultimately lay with the homeowner. Mr Walsh said Revenue had built up what he described as a “training data set” of 36,500 properties sold since 2010. “We know the characteristics of those properties and how much they sold for,” he told Pat Kenny on RTÉ radio.